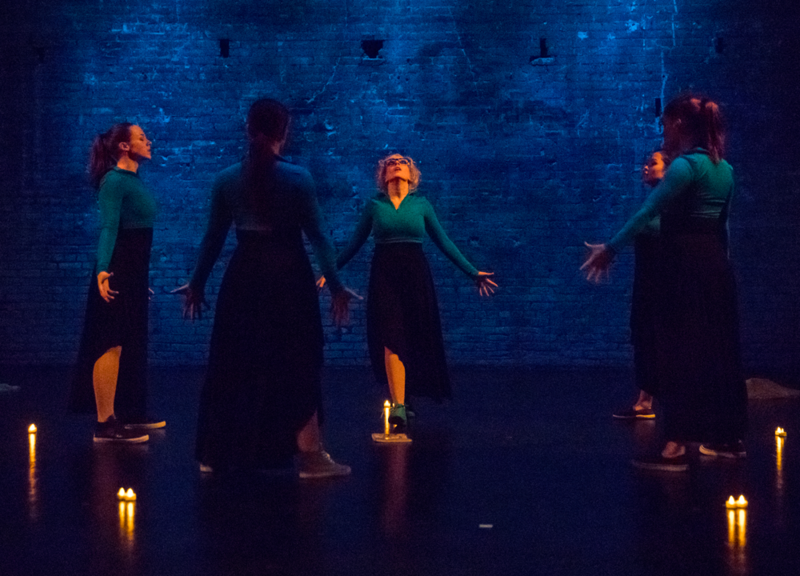 Book of Shadows II revisits the underlying theme of witchcraft from the first Book of Shadows, exploring more facets of magic through dance and storytelling. Dances delve into dark magic and the horrors that await when tampering with the unknown. Taj Ruler casts more delightful spells written as a young tween witch, which are interspersed between dances. Sometimes magic is the only way to get what you truly want.